The Scultures Buu Dabura cookie base looks about right compared with that. Turns out the Chaozu with a smaller head is perfectly to scale, Saiyan Saga Gohan is almost perfectly to scale, the Krillin with a different head is to scale, and the Vegeta from saiyan saga is just slightly large, but not by much (enough that I didn't want to buy one). The rest of too small, except SS Gohan, who is too big and he's weird looking. Thanks, dakota. He looks about in scale next to that Dodoria. Now, I need to find one for cheap. Psh, I sent you that auction a week ago, did you forget to click it? 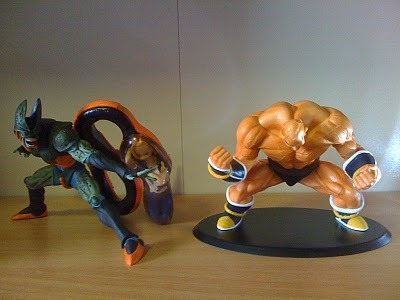 Also, it'd be cheaper to just use a wrestling figure with Irwin Nappa boots and arm parts. 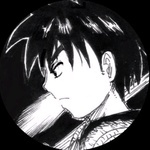 ^I'm probably going to go that route, so he can stand up straight. 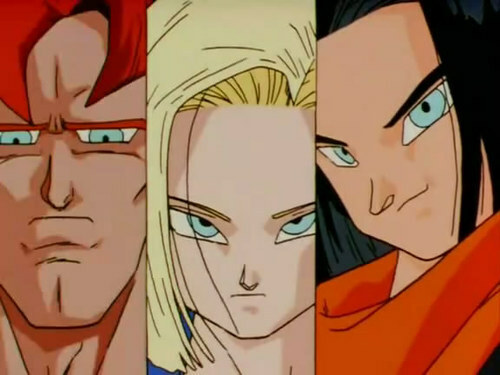 does anyone know if hcsf frieza form 1, 2, 3, and 4, (and first form cell) to scale with irwin? Ascat, HSCF Frieza 1 is perfect and Frieza Final form is good too. Though the rest are way too small, especially Cell. damn it! guess ill stick with the irwin cell and irwin frieza. i forgot if it was you or bran who mentioned about switching the head of frieza form 2 with dwc frieza? 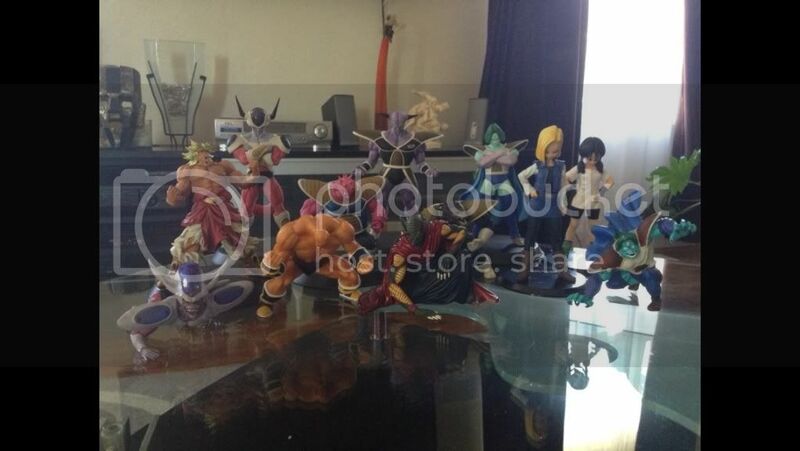 atleast thats good to know frieza 1 is to scale, jakks frieza is too ugly and too expensive. Wow! 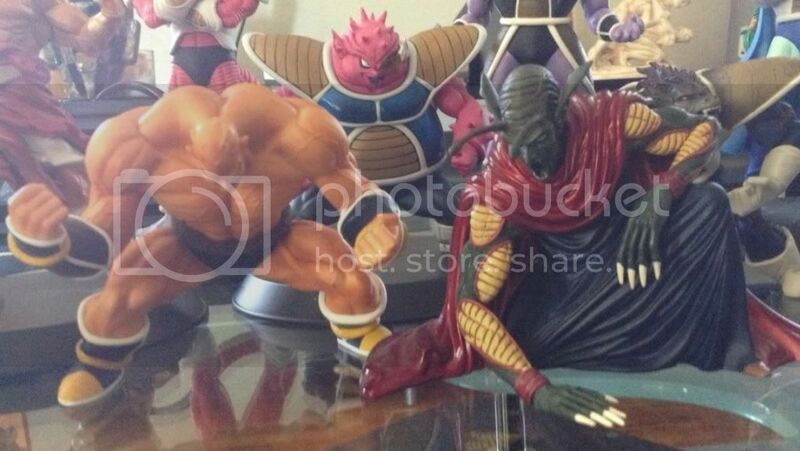 How fugly is that Buu figure. *purchased entire set instead* Thanks Baromba! Was it cheap, or that's how bad you wanted it? 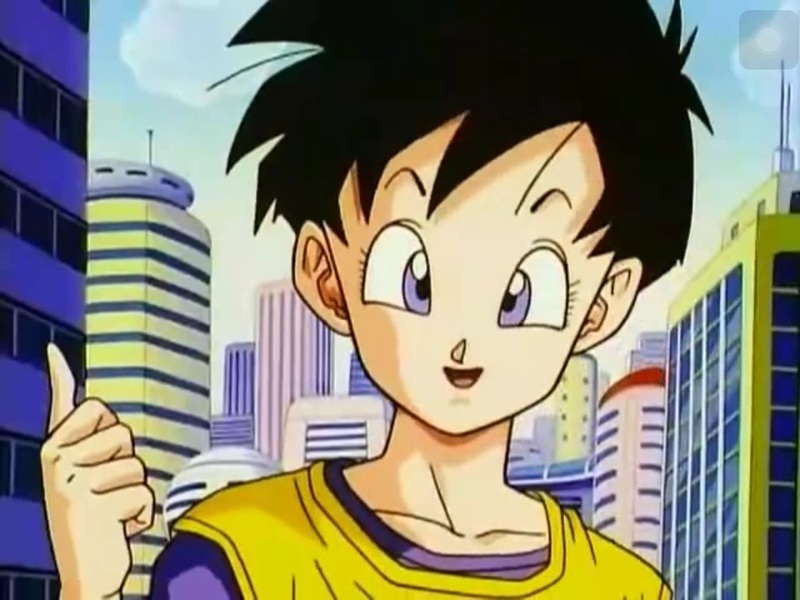 I fear that Gohan's head is too big though. I had been watching it on ebay, but since it didn't have his hat, I resisted.